Everything useful that I know, I’ve learned from my cats (and dogs)! They are worthy of all the attention that we lavish on them. 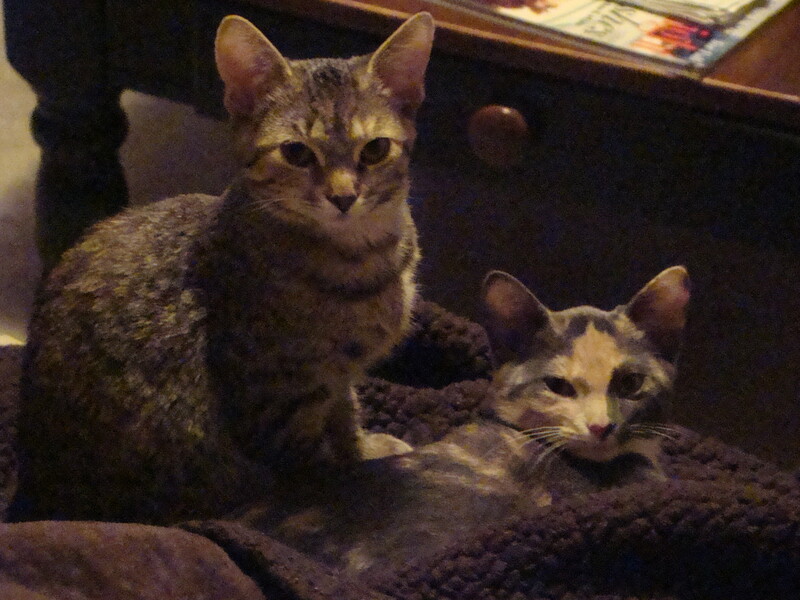 They are indeed – Raptor and Nelly (short for Naughty Nelly since she is the bold one) are their names.